You’re locked up in a room with your friends, with only 60 minutes to get out… But in order to escape, you’ll need to find clues, solve puzzles, connect the dots, and solve the mystery. Up for the challenge? 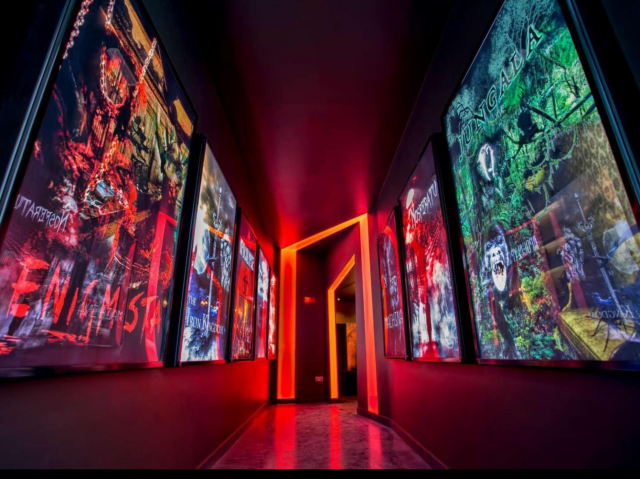 Here are some new escape games to try in Dubai right now. Whether or not you watch Game of Thrones, you are going to love this! 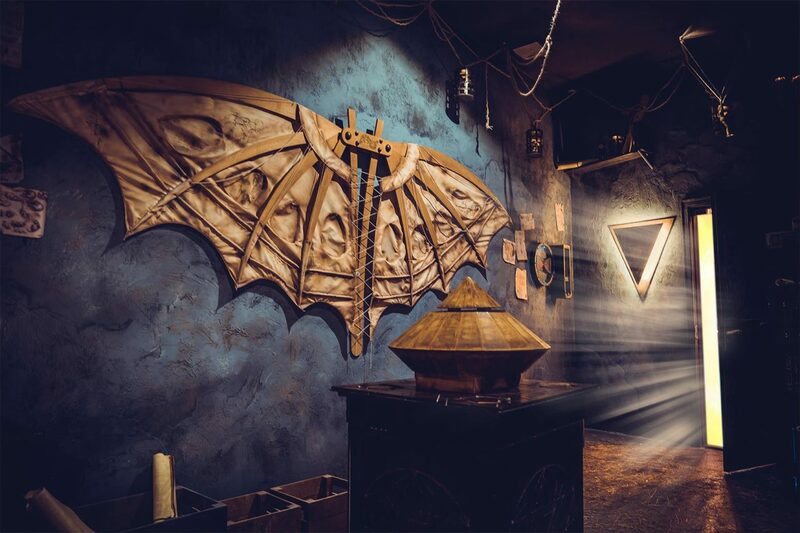 Inspired from the popular TV show, this room has a lot of hands-on puzzles, as you try to find out who is the rightful heir to the Iron Throne. Other great rooms to try are Jungala and Nosferatu! 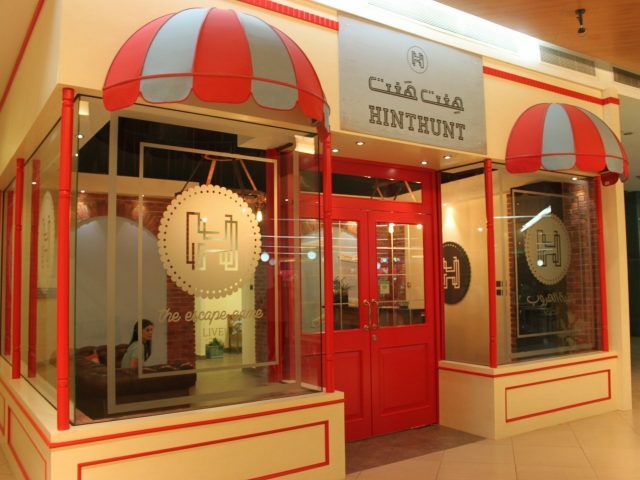 In celebration of the festive season, Hint Hunt invites you to try out its new Merry Mystery escape game! Unlike the rest, you will have only 30 mins to help Santa find something that was stolen from him. If you’re up for something more challenging, try the Submarine rooms! You and your team are a group of bounty hunters in this game, and your mission is to escape with as much gold as possible. But you have 60 mins to make it out before the sheriff returns or you’ll be locked up in jail! 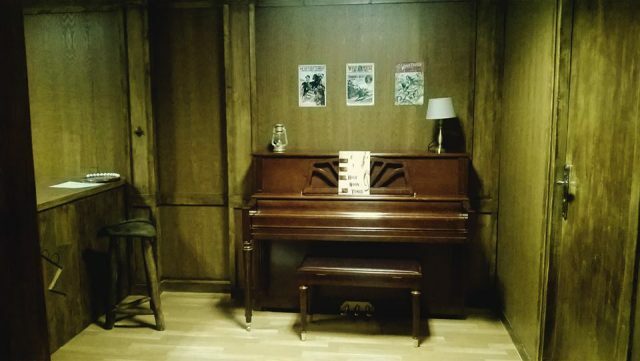 If you love it and want to go back, The Lab of Dr. Zol is a really fun escape game! 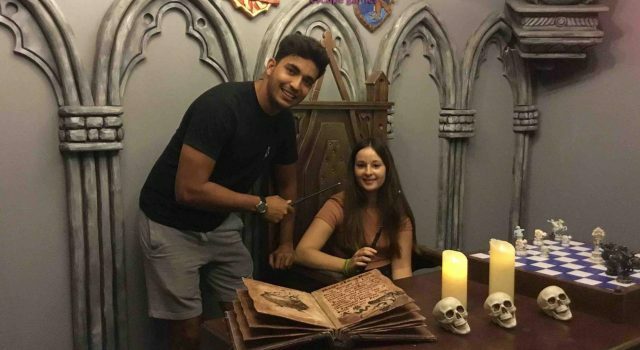 If you’re looking for more fun things to do indoors, check out our Indoor Adventure section for inspo, or you can read all about what happened when the insydo team took on Escape Reality’s most difficult escape rooms! previousWe Spent the Day Zip-Lining and Climbing Through Aventura Dubai!